OMG Posters! 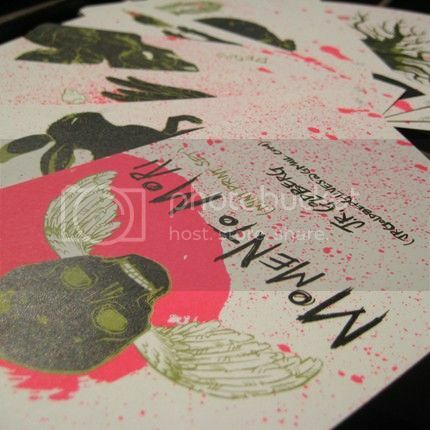 » Archive "Momento Mori" Mini Art Print Set by J.R. Goldberg - OMG Posters! 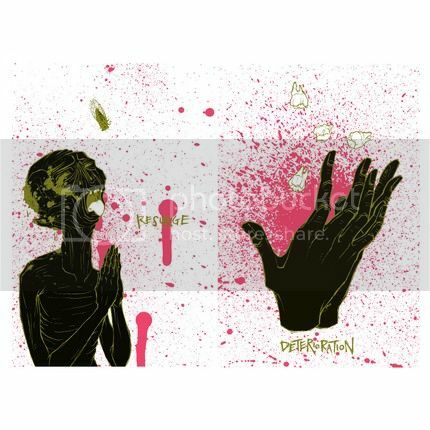 J.R. Goldberg, who I found at about at Creep Machine, just released this awesome set of mini art prints based on mortality. 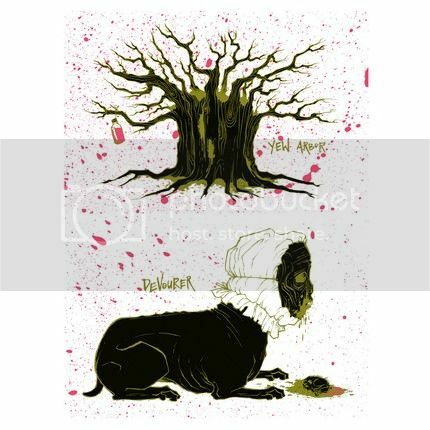 “Momento Mori” includes nine 3.5″ x 5.5″ offset prints, has an edition of 200, and is $45. Visit Goldberg’s Etsy Shop. Maybe I’ll buy them for her. They look awesome. These look so dope. I gotta get these for sure. These are dope but , im 99.9 percent sure that it should be “memento mori”… I have a 3/4 sleeve tattoo based on the concepts of memento mori.. so i think I know, maybe that spelling is accepted as ‘momento’ as well.. not really sure. Although besides that these prints are sick.